We’re seeing pocket squares everywhere lately -from boardrooms to the après-work watering holes- so we’ve chosen a few that we think make a statement. 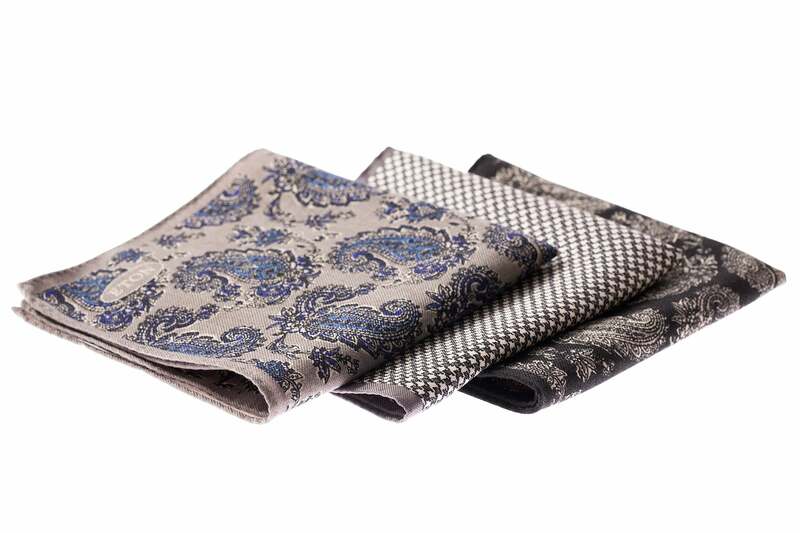 Gentlemen looking to add a bit of personality to the “dark suit look” can opt for an attractive (and wellmade) pocket square by Eton. We suggest choosing one in charcoals and one in accents of red for two completely different vibes.